When it’s time to visit the veterinarian, you have a general idea of what to expect. Your pet will receive a nose-to-tail examination and your veterinarian will likely recommend some combination of vaccines, lab tests, heartworm prevention, and/or flea control. There’s much more to your pet’s visit than meets the eye, however. Here are six hard-to-spot signs of excellent care to watch for next time you make a trip to the veterinary hospital. Wondering about that alphabet soup behind your veterinarian’s name or those logos you see around the hospital? Veterinary-specific designations—including Fear Free and Cat Friendly Practice certifications—indicate your pet’s team adheres to unique standards of medical care, handling techniques, and more. In addition, veterinarians and technicians may pursue advanced training in a number of different specialties, from emergency and critical care to ultrasound, etc. The most important sounds and smells in your veterinary hospital are the ones you can’t sense—but your pet can. 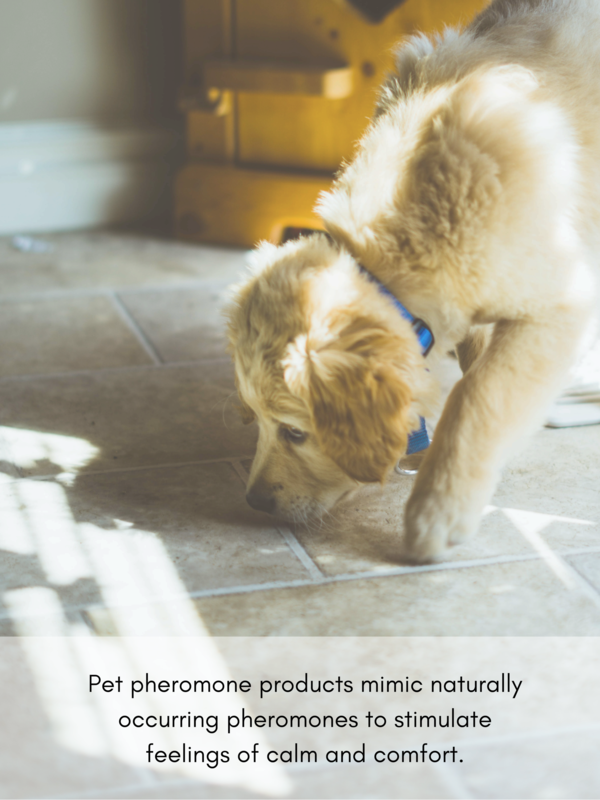 Pet pheromone products mimic naturally occurring pheromones in dogs and cats to help reduce stress and anxiety and stimulate feelings of calm and comfort. If you’ve noticed a diffuser plugged in to the wall or spotted your veterinarian spritzing her jacket before entering the exam room, you can be sure there are pheromones at work. In addition, special music can be used to help put your pet at ease during their veterinary visit. The best veterinary professionals never stop learning. Continuing education, or CE, helps your veterinary team expand their clinical knowledge, learn about the latest technology and medical advancements, and provide the very best care for their patients and clients. In addition, veterinary professionals must complete a certain number of hours of CE every year to meet licensing requirements. Maybe your pet has been seeing the same veterinarian for years, but rest assured, he’s got the whole team on his case. When your pet is sick or injured, your veterinarian may pull other doctors in to review diagnostic images or lab work, or simply discuss diagnosis and treatment options. This ensures your pet receives the best possible care from the entire veterinary team. Ever wonder what’s in your pet’s medical record? In addition to important information about your pet’s health, your veterinary team also takes notes to your pet’s preferences (and yours, too). Does your dog love peanut butter but hate low-calorie treats? Does your cat prefer to be examined in the carrier? Do you have a favorite technician? Your veterinarian knows—and has written it down to ensure the rest of the team knows, too. What exactly goes on behind the scenes at a veterinary hospital? Lots of love. Don’t be surprised to find a veterinary technician curled up in a kennel with your dog or your veterinarian taking extra time to make sure your cat is comfortable. From passing around your new puppy or kitten to crying with you during his final moments, we consider your pet part of the family. Have questions about what else goes on during your pet’s veterinary visit? Feel free to reach out anytime!